Most of the time our does have no problems kidding; however, sometimes we must lend a helping hand. This article will discuss the differences between Milk Fever, Pregnancy Toxemia and Ketosis. They all have some of the same signs and symptoms, but yet they are very different and require different treatments. We will start by looking at milk fever. First of all, it is not a fever. The name is more of a misnomer. Milk Fever is actually a condition where the blood (serum) calcium levels become too low. Another more scientific name is hypocalcaemia. So now let’s break down this scientific word. Hypo means low; Ca means calcium; and emia means found in the blood. Your doe may normally have enough calcium in her body and with her diet to sustain her just fine. The problems start when she is about to kid or somewhere thereafter. Prior to kidding her body requires greater amounts of calcium and phosphorus. The demands increase even more after she kids to maintain her milk production. It is even more stressful if the doe has multiple births, requiring her to produce even more milk. 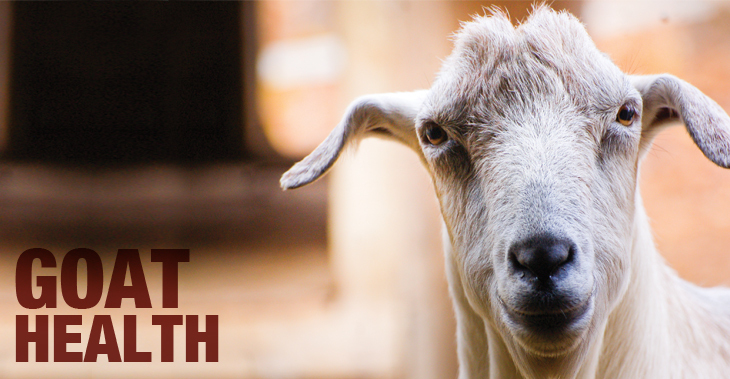 Many breeders think it is only something to worry about if you have milk goats and you are milking, but it can – and does – happen in meat goats too. Prevention is always better than treatment, so it is wise to increase the does’ feed in the last few months. Make sure if she is on grain, that it contains a 2:1 mixture of calcium and phosphorus. Minerals will also help provide this. She should also get plenty of exercise. Signs and symptoms of hypocalcaemia include: the doe may be slow to raise, she may be off of her feed, she may appear weak, she may drag her rear legs or seem unsteady on her feet, she may have a faraway gaze in her eyes, she may even seem depressed, she may also have a decreased body temperature, she may shiver after she is milked, and she may stop ruminating, urinating, or excreting feces. At the first sign of any of these problems, you must take some sort of action. Now let’s look at the differences between pregnancy toxemia and ketosis. Pregnancy toxemia occurs while the doe is still pregnant. It generally happens within the last 6 weeks of gestation. Ketosis happens after the doe has kidded. Other than the terminology, these two conditions are the same. In either case it results from the doe being unable to consume (eat) enough to maintain her energy (sugar) levels needed to produce milk. The body must have glucose (sugar) in order to function. The body responds to low levels by breaking down the does’ own fat stores. When these fats are broken down they produce a product called ketones. Ketones are acidic. This will interfere with their natural pH balance. Signs and symptoms are very similar to the signs and symptoms of milk fever. They doe may become disinterested in her feed. She may do some head pressing. Her eyes may become dull. She may stay away from the herd as much as possible. Again she may become weak and seem to have muscle tremors. One of the most common things you may notice is the doe will have a sweet smelling or fruity breath. If you would like to know for sure, you can do a urine test that will show the presence of ketones. Most breeders normally can tell by the signs and symptoms. Treatment for either Ketosis or Pregnancy Toxemia is to give a mixture of warm Molasses & Karo water every 2-4 hours to the doe. Karo is a good source of corn syrup (made from corn) and will help with her energy level. With Ketosis or Toxemia we need to increase the sugar level. Another method is to give Propylene Glycol. 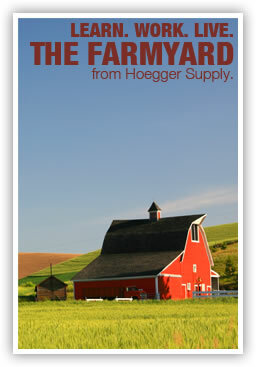 It too can be found at supply companies and/or feed stores. It doesn’t taste as good as the molasses and Karo mixture so it may be more stressful for the doe. Follow the instructions on the bottle. Dose with Propylene Glycol twice a day. The Propylene Glycol slows the rumen system and decreases her appetite. I would only suggest Propylene Glycol if the doe is off her feed, otherwise I would go with the Molasses & Karo mixture. I would also add some probiotics and maybe some B12 to her diet. I love the B12 gel that Hoeggers Goat Supply carries. If you are unsure if you are dealing with Pregnancy Toxemia, Ketosis, or milk fever, it never hurts to treat for both. Give the mixture of Molasses (for the calcium and iron) and the Karo (for the sugar).